Easy way out, hard way in. In full need of disclosure, I must say that I am in no way a professional, nor do I promote or condone medication for everything. As I often say each case is unique, and not all disorders etc require or should be treated by medication. I am simply sharing from personal experience with a child. I have written on the taboo subject of meds before. It is taboo and it is touchy and very personal and individual to each situation. I am not going to tell you that you or your child needs meds, I’m simply asking that people stop with the “I refuse to give my kid meds” and “meds are horrible” statements. Just stop being so closed minded and judgemental in regards to medications. 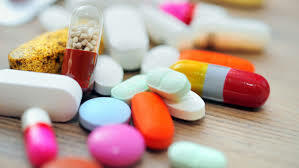 As a parent making the decision to put your child on medication for anything non physical is an excruciating decision. Mostly because we know that we will hear so much from other parents about how bad a choice it is. How you would never do that. Good for you, I hope you’re never faced with the reality some of us are. By saying over and over you refuse to medicate a child (I am talking after ample assessment, needs, therapy and by the appropriate doctors here, not just because a teacher says your child’s hyper, or a gp sees a glimmer of a sign) you are implying directly or indirectly that I am not doing right by my child. That I am taking the easy way out. I assure you that I’m not taking the easy way out. I assure you there’s not a damn thing easy about having a child battling mental illness. And I assure you without our treatment plan, my son would be dead. There I said it. Yes D.E.A.D. my 13 year old, kind, sweet, compassionate boy would cease to exist. So no I am not taking the easy way out. Stop making me feel that I am! I’ve had recent conversations with parents who are sitting across from me, asking advice, because their children are lost , suicidal, self medicating and on a path that has no positive outcomes. Yet when I ask if they’re seeing a psychiatrist, or the possibility that medication may help, I’m quickly answered with “no no I refuse to give my kid meds, and that’s all those people and places do!” . There are times when I get extremely frustrated when a child’s well being is at risk, at how ignorant people can be. Your to tell me that smoking dope, drinking, risky behaviour and so on is better than therapy and medication? To each their own, if you are actively finding other means of healthy treatment that are successful for yourself or child, good on ya. If it’s successful and getting positive results, please continue. 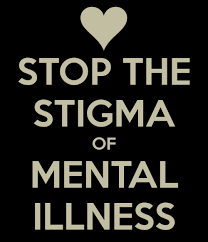 Unfortunately for many there’s no easy fix, or simple one for chronic mental illness. There’s also the little things called chemicals in the brain, in which if unbalanced only chemicals can somewhat balance them. Maybe your teen says the meds make them feel weird. Maybe they’re not the correct medication or dose, or maybe they do. Of course it’s important to remember with those little chemicals, their brain chemistry has been unbalanced, and quite possibly they feel weird because they’re balanced. Maybe for the first time in years. Their “normal” may not necessarily mean balanced and well. We chose to be proactive with our particular situation,and to work with, not against, a slough of professionals. Our son has been through physio, OT, test upon tests. Ongoing therapy and physciatrists appointments, hospital stays and hours upon hours of coping. I do get frustrated when parents choose to bury their heads, I do get angry when they ignore blatantly that their children need help. Our son is now a young teenager, and though the opposite extreme of the classic bipolar extremes, he knows right from wrong. He’s kind and giving. Smart and funny. He’s a risk to no one but himself. We could easily be on a different path had we “refused to give him meds” or get him help. Our journey would be a drastically different one. And I like to think we’ve done something right by being proactive. So no we didn’t take the easy way out. Taking the easy way out would have been denying (trust me we tried), ignoring, blaming, and making excuses. No we choose the hard, long, stressful way. We chose to work damn hard every minute of every day to save our child. To give him a fighting chance. To keep him with us, no matter how hard the work is(yes folks it is damn hard) with us for as long as possible. No we chose to dive in. We chose to take the hard way in. When you find out you’re expecting, you start planning! You plan the nursery, you plan appointments, delivery, names and everything in between. One thing I know for sure is when that sweet baby arrives, you will continue to plan. The other thing I know for sure is planning doesn’t mean anything, especially that it will happen! We have our babies and we have a vision. I’m telling you right now, erase it! Let them create their own. And accept them. Let your expectations go and realize they are who they are and being just them, is perfect. I can remember receiving my sons first diagnosis and having a hard time accepting that my son would never be the side kick to his dad we had expected our little boy to be. He’d never lace up skates, and never be accepted as one of the team or one of the cool kids. And yet here I am 8 years later, a few more diagnosis, a lot of lessons and perfectly content with who my son is and growing into. And a daughter, younger, I believe who has benefited from my just embracing them as they are. She’s fiercely individual and unique, strong willed and could care less about the box she’s supposed to fit into within society. My children are who they are, not who I planned for them to be while holding them that first time. But better! 1. Don’t worry about the other kids, or what the books say. They’re not yours, so don’t worry if little Johnny walked first or talked later. Every single kid develops at their own pace. Let your mind rest that in 10 years it won’t matter. (of course if you’re concerned visit your professional). 2. 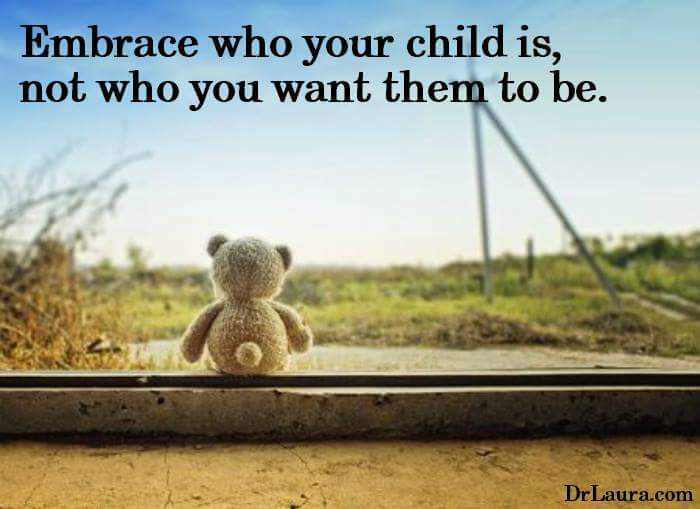 Allow your child to be their own person. Yes of course parent and guide, but it’s important to remember that they are not you. They’re born with their own personality,they’ll find their own passions interests and goals. Embrace them, even if they’re not yours. 3. Let go. Sometimes we’re faced with the reality that our reality is not what we had planned or hoped for. That’s OK! Grieve (and you will) for those losses, because you will have to find a new path with in your reality. Let the pre conceived realities go. Accept what is and find your best self with in it. Holding onto the plans and hopes you held may now be unrealistic, and continuing to live there will not help anyone. Enjoy the reality you have as much as you can (and yes some days won’t be all that enjoyable)! 4. Embrace the little things. And I mean what is considered little. I celebrate things every day that other parents take for granted. A smile, the ever so rare laughter. The going to school, the saying hi to someone. All of it. They may seem small, but for some they are huge. And for some we don’t know how long we’ll have them. Embracing your child as they are, and the little things that brings will bring you great joy. 5. Be proud. Love them. Simply love them and support them as they are. Always. Doesn’t this quote just sum it up? I often find myself trying to justify my decisions. And why? For who? Yet I’m as often telling others not to, that they owe no one an explanation. To do what is right or best for them. Is it human nature? Or just my personality? I’m a people pleaser. At the end of the day, does it really matter what the Jones think? How they perceive you? Well of course it does. To some extent. But it shouldn’t as much as many of us think it does. My husband for example has more of a take it or leave it, I don’t have to explain it to you, attitude. He could care less what the Jones think, because they’re not us and we’re not them. Which balances out my need to over explain everything. Just ask my kids. And when it comes to my children, my parenting choices and so on I find myself to often giving explanation, even to those who don’t deserve one. I think part of it comes from constantly questioned for my choices, particularly for my child who struggles with life. Constantly having to defend my child and our family choices, constantly having people in public watch your child and constantly feeling like you’re an outsider to the main stream in the parenting department. But I ask again, does it matter? Are my children happy, as healthy as possible and kind, caring and giving ? Is my marriage solid and secure? Yes, yes, yes and yes! I must remind myself those are what’s important. Not if ms. Jones thinks I feed my kid to much candy , or Mr Jones thinks I don’t drive a nice enough car, or they think I’m not hard enough or to hard on my kids, and definitely not if Mrs Jones thinks that the treatment plan for my child is correct. Truth is the Jones don’t matter quite as much as what people think. And their perceptions are frequently incorrect. Because perceptions aren’t always reality. And sometimes perceptions are total reality. 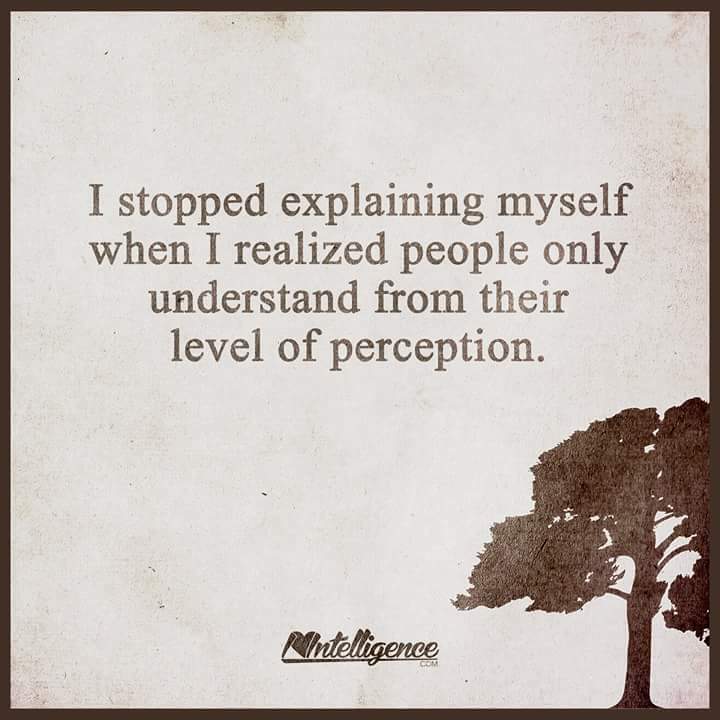 Because I have learned ones perception is their reality, which maybe is why I try to change perceptions in certain circumstances. But at the end of the day it doesn’t matter what the Jones think! If you’re happy, be happy. You are currently browsing the Bestkids's Blog blog archives for April, 2015.